It is with great pleasure that we can report that we have a major new publishing project, in collaboration with the London Repertory Company, in the pipeline. 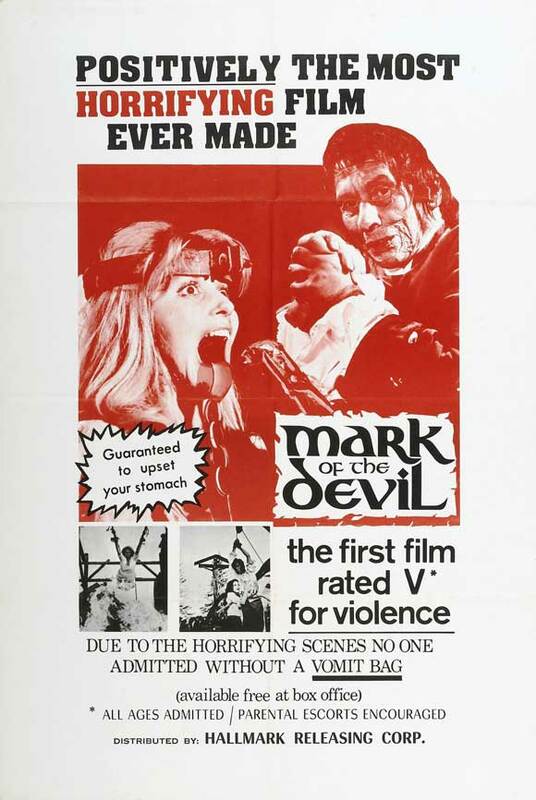 Yesterday, Spectral Press met up with the director of the legendary film Mark of the Devil, Michael Armstrong, and Kevin James of the LRC, to discuss issuing paperbacks and eBooks of a collection of Michael’s genre and non-genre screenplays. The LRC is already issuing them in limited numbered hardback, so Spectral is exclusively handling all other formats. The collection will include screenplays of works which were produced as well as those which remained unfilmed. Each volume will contain anecdotes by Michael on the production history of the screenplay, plus a selection of behind the scenes and production photographs, concept drawings and sketches, and various associated ephemera, many of which have never been seen before. The volumes will, of course, be produced to Spectral renowned high standards, the collection eventually forming an impressive body of work dedicated to one man’s cinematic vision. It is envisaged that there will be around 40 books in all, issued at regular intervals. Later in the year there will be an official joint/LRC announcement as to which screenplays will be included in the collection. This is an exciting collaboration, of which Spectral Press are very proud to be a part! Keep checking in for further news!